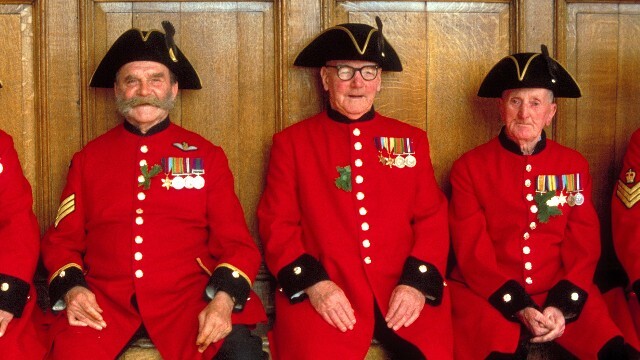 London is home to some very distinguished veterans – the Chelsea Pensioners. 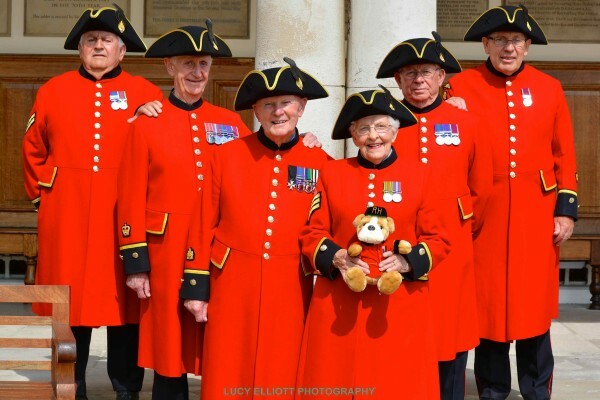 Who are the Chelsea Pensioners? 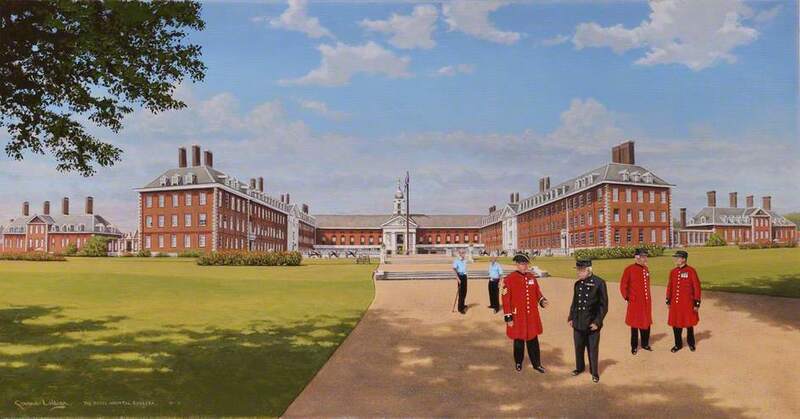 The Chelsea Pensioners are retired members of the Armed Services who live in the Royal Hospital in Chelsea. Now it’s not a medical hospital, but rather a retirement home for these veterans. Around 400 years ago, during the reign of Queen Elizabeth I it was recognised that poor, sick and disabled soldiers needed to be looked after. 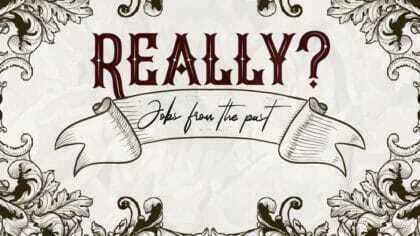 If they didn’t have any family, then life was especially hard for them. 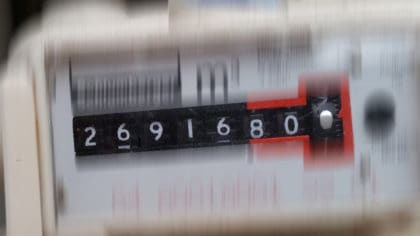 A new law was made for people to be taxed and for this money to be used for those who had served their country and needed help. 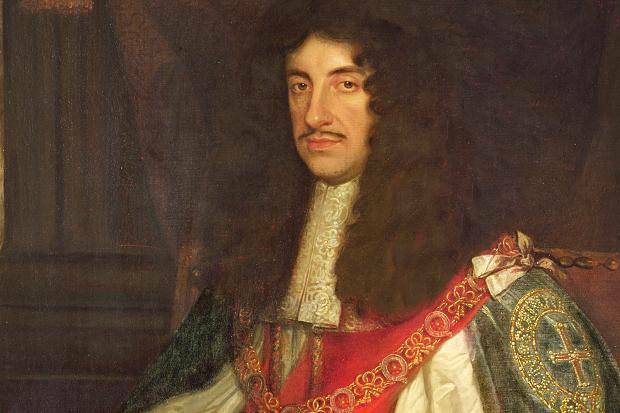 In 1681 King Charles II ordered that a Royal Hospital was built for all those “broken by age or war.” A famous architect and landscaper Sir Christopher Wren was commissioned to design and erect the building. The Royal Hospital is a place where soldiers can live, and have the company of others who have similarly spent their lives in service – there’s also an infirmary so that if they become poorly, they’ll be looked after. Anyone over 65 and who served as a regular soldier, has no dependent spouse or family, who finds themselves in need and who is “of good character” can apply to become a Chelsea Pensioner. Long Wards house the veterans – each has a small room to themselves. 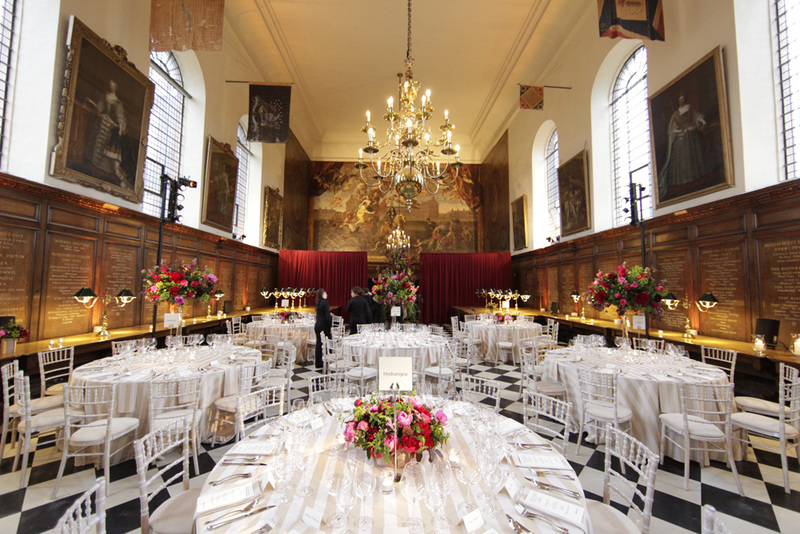 There are also grand dining halls and special rooms which were designed to be used by visiting kings and queens. There’s plenty of activities to help keep these veterans spritely – from bingo and gardening to film nights, pottery and a bridge club. The Chelsea Pensioners wear very distinctive clothing – so although you might think you don’t know what a Chelsea Pensioner looks like, they are pretty hard to miss! 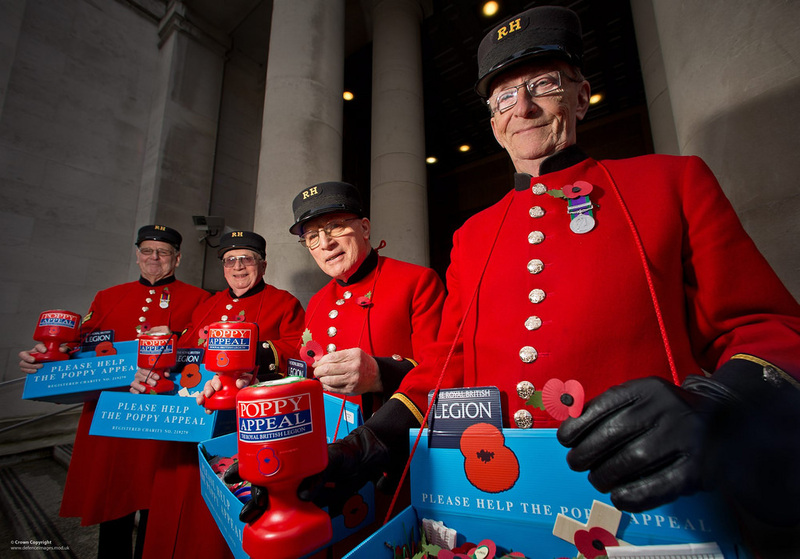 Although Chelsea Pensioners CAN wear normal clothing within the Hospital, and in the surrounding area, in-pensioners are encouraged to wear a blue uniform. If they travel farther from the Royal Hospital, they should wear the distinctive scarlet coats instead of the blue uniform. The scarlet coats are also worn for ceremonial occasions, accompanied by tricorne hats – that’s a hat with three corners! In uniform, the pensioners wear their medal ribbons and the insignia of the rank they reached while serving in the armed forces.